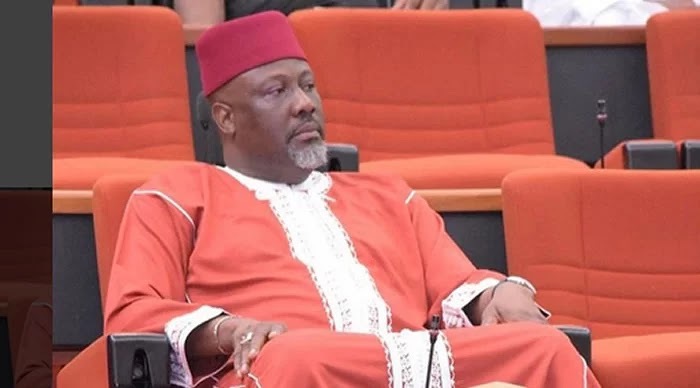 to declare Senator Dino Melaye wanted. on Thursday in Kogi State. wanted, should he refuse to honor Their invitation.